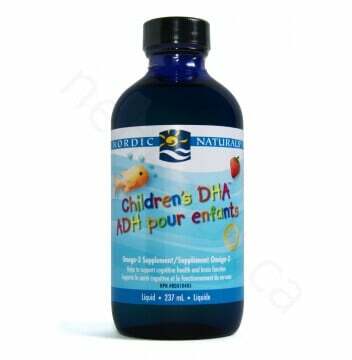 DHA (Docosahexaenoic Acid) is important for brain development and helps improve attention deficit hyperactivity disorder (ADHD), autism, aggressive behavior and cognitive impairment in children. 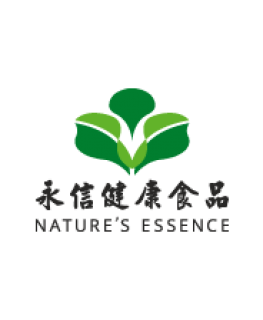 It also supports healthy eyes, nervous and immune system. 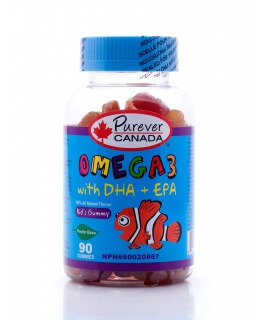 DHA is essential for the cognitive health and brain function in growing children. 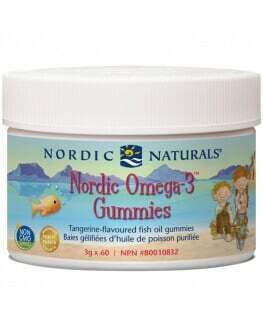 When it comes to a liquid form of DHA, every kid would vote for Nordic Naturals Children’s DHA liquid as their No. 1 choice. 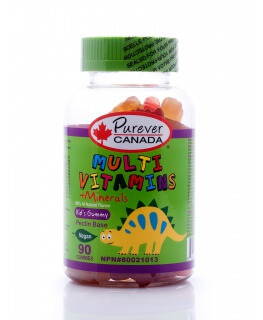 It is made from arctic cod liver oil and provides excellent source of optimum omega 3 fatty acids and healthy levels of 100% natural vitamin A and D in a delicious strawberry flavor. 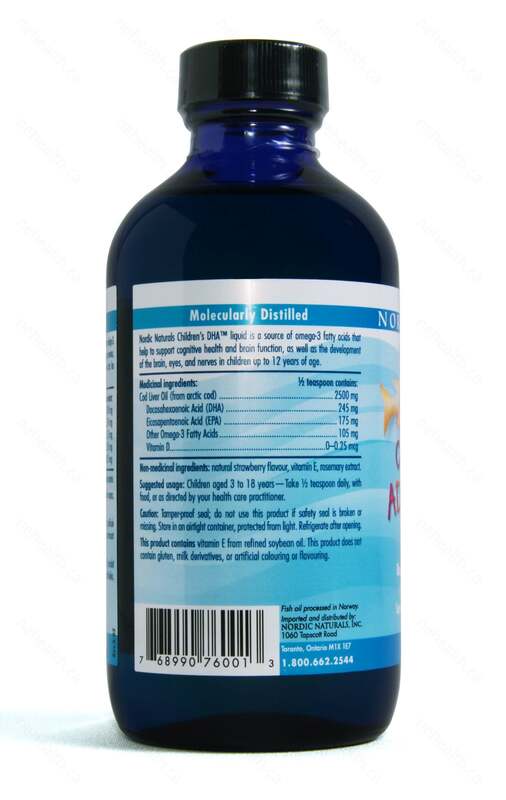 Nordic Naturals Children’s DHA is delivered within hours of being caught to the plant for molecular processing in a nitrogen environment, resulting in the purest and best-tasting cod liver oil. 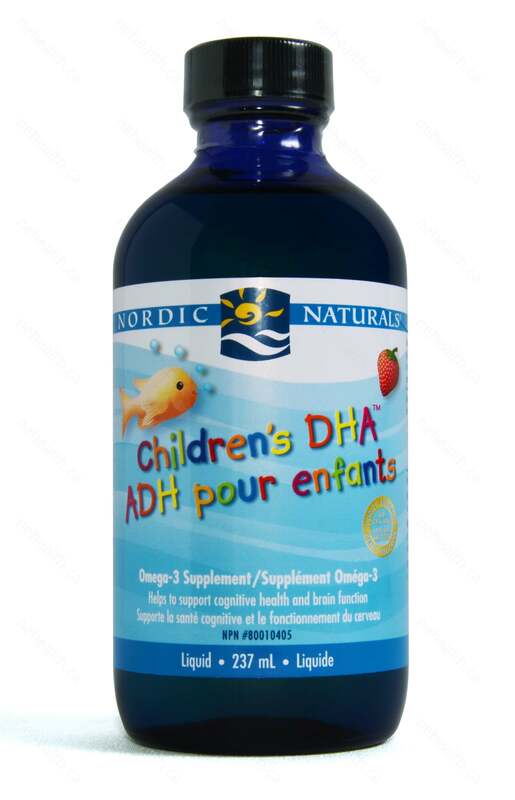 What Are the Key Health Benefits Associated with Nordic Naturals Children’s DHA Liquid? 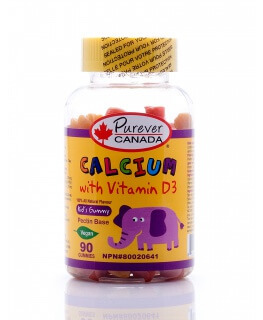 Children: Children aged 3 to 18 years - Take ½ teaspoon daily, with food, or as directed by your health care practitioner. Tamper-proof seal; do not use this product if safety seal is broken or missing. Store in an airtight container, protected from light. Refrigerate after opening.